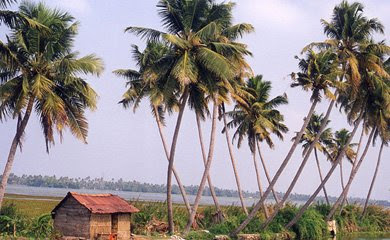 Born in the lovely town of Alappuzha, I am emotionally bound to Kuttanad, the suburban stretch, I used to watch in awe as a child; the lovely sight of lush green paddy fields stretching out to eternity and palm fringed backwater banks with the dainty blue sky above . 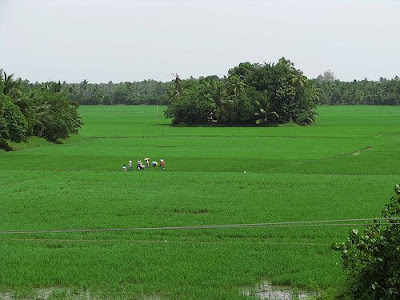 Kuttanad is the rice bowl of Kerala, the major granary of the state, with the major rivers Pampa , Meenachil, Achenkovil and Manimala. 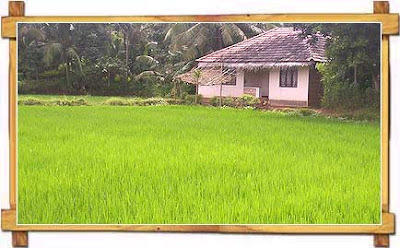 Rice is cultivated in Palakkad as well. The first harvest season in Kerala is just before the onset of summer, around the months of March-April.The next harvest season during the months of October-November; the entire place is a sight to behold with golden paddy swaying in the breeze. 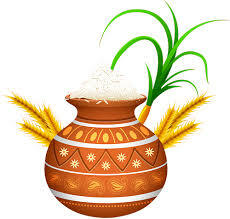 Rice is the staple food of Keralites.They strongly prefer the healthy Chumanna Ari or the Red Rice with the bran rich in Vitamins and minerals to the polished ‘unhealthy’white rice. Now let’s have a quick introduction to the common varieties of Red Rice that hail from the state..
Cultivated in Northern Kerala. Paddy is cleaned and made free from mud and stones. Next it is boiled in water, once(oru puzhukkal).The process is known as Parboiling.The paddy is dried and pounded so as to separate the grains from the Paddy (Nellu Kuthal).These grains cooked to rice are soft.Cooking time is less and the yield is also comparatively lesser. A product of Kuttanad.Paddy is boiled in water, twice(Iru puzhukkal) or Double boiled,dried and pounded.Cooks for a longer time and the yield of the boiled rice is higher and the grains, firmer and less sticky than Matta. The grains of Kuthari,while the process of Nellukuthal or while being pounded, gives off broken rice which is separated and named as Podiyari. Keralites use Podiyari to prepare Podiyari Kanji or the rice porridge. Unakkalari is Raw Rice (pachari) with bran.The paddy is cleaned but the boiling part is skipped.The wet paddy is spread, dried well enough in shadow and pounded. Unakkalari is added along while preparing Puttu Podi.Also used to make Payasam. The Article goes to my sister who hosts Monthly Mingle-‘Ravishing Rice’, an event started by Meeta. 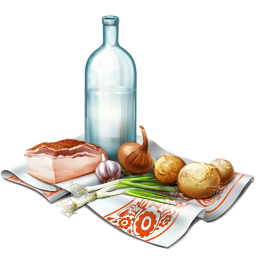 Your are born in Allepy, my dad is from Thakazhy, but i was born in EKM. I do love the place, not gone there in almost 20 years. ohh you are from alappuzha!! !its my long time wish to see kuttanadu...greenery, paddy fields and special kuttanadan dishes.. No wonder that you are a superb cook..a % comes from the kuttanadu.. :) im from thrissur..wr you nw after wedding?? Lovely pics...looks so fresh and green! 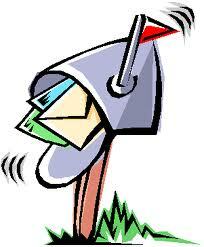 ..and sis..you should thank radhmams for the info ;)! I was thinking about a post of this sort on rice and you've done it. It's really good. Beautiful entry. I am on a look out for the same event. Its so nice to read this post ..nadu miss cheyyunnu vallathe ..So u from aleppy great ,my best friend is also frm thr ..I am from thrissur ..so keep in touch and keep up the good work..
simply gorgeous... so apt title... Kuttanad epitomizes love for sure..